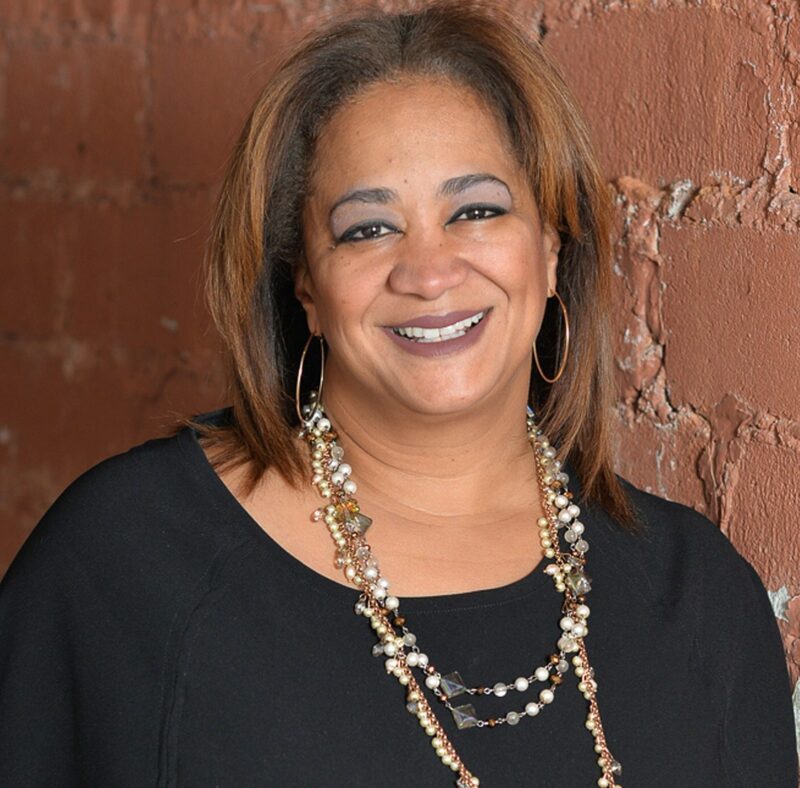 Anika Goss is the Executive Director of the Detroit Future City (DFC) Implementation Office. In this role, Anika leads a dynamic team of experts to implement the DFC Strategic Framework, the guide to decision-making and investment in Detroit. She also directs all partnerships, project initiatives, investments and funding opportunities for the DFC Implementation Office. Anika joined the DFC Implementation Office after nearly 20 years of leadership in national and local roles in community development and non-profit management. Anika worked at the Local Initiatives Support Corporation (LISC) for 15 years. In her most recent post as Vice President of the Midwest Region, Anika provided strategic and technical support for seven LISC offices in cities across the Midwest that are engaged in resident-led, comprehensive community development. Her role included forging new partnerships, fund development support, program design and administrative leadership for LISC nationally. Prior to this, Anika served as LISC’s Vice President of Sustainable Communities, where she supported 16 local offices’ efforts to implement comprehensive community development strategies as part of its Building Sustainable Communities program. Anika’s experience in Detroit began with LISC as well, where she served as the organization’s Detroit program director. She was noted for several major achievements while in this position, including managing a $40 million community development campaign, and designing and leading the campaign for the city’s first Land Bank Authority. Anika also worked with the City of Detroit as its Director of Philanthropic Affairs and Executive Director of Next Detroit Neighborhood Initiative, leading an effort to transform six Detroit neighborhoods by improving city services and incorporating redevelopment strategies through public-private partnerships. Anika has been an active participant and contributor to the Brookings Institution – Older Industrial Cities Working Group and European Weak Market Cities Working Group as well as the Regional Equity Working Groups led by PolicyLink and the Enterprise Foundation. She also serves on the board of Hatch Detroit, which supports independent retail businesses in Detroit through funding, exposure and mentoring. Anika has a Master of Social Work in Community Organizing degree from the University of Michigan and a Bachelor of Sociology and African American Studies degree from Purdue University.